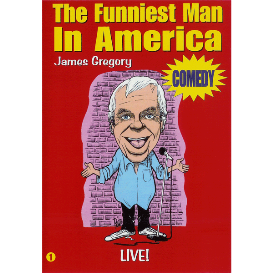 James Gregory's best-ever DVD filmed in high definition (HD). 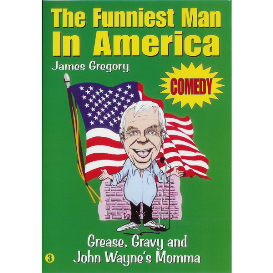 Includes the legendary "Fat Woman after Dinner" bit. There's also a generous helping of special features, including video of James performing on air on The Big Show with John Boy and Billy.